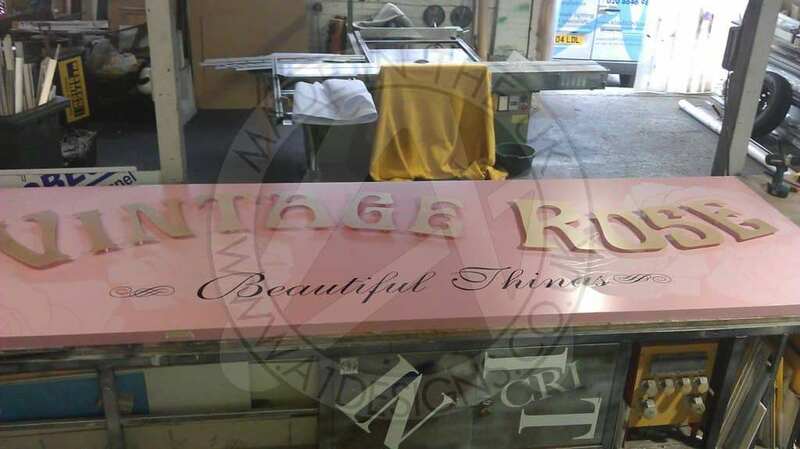 At A1deSIGNS, we enjoy taking all of the different dreams, ideas, and thoughts that you provide to us and making them a reality in the form of retail signs that are as beautiful and effective as they can be. 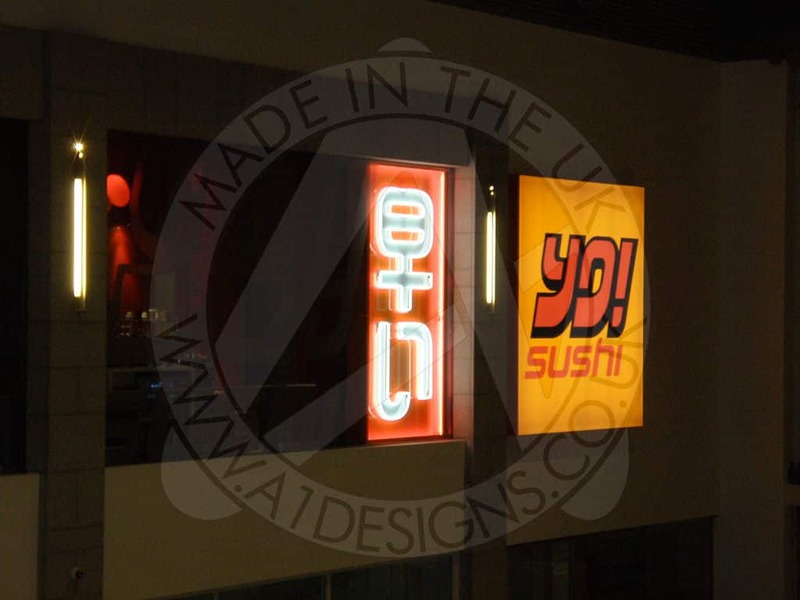 Over the past number of years, our Purley-based company has designed and produced multiple signs for all sorts of businesses, and thanks to our growing portfolio, we feel that we should be everyone’s first choice for retail signage throughout the entire United Kingdom. 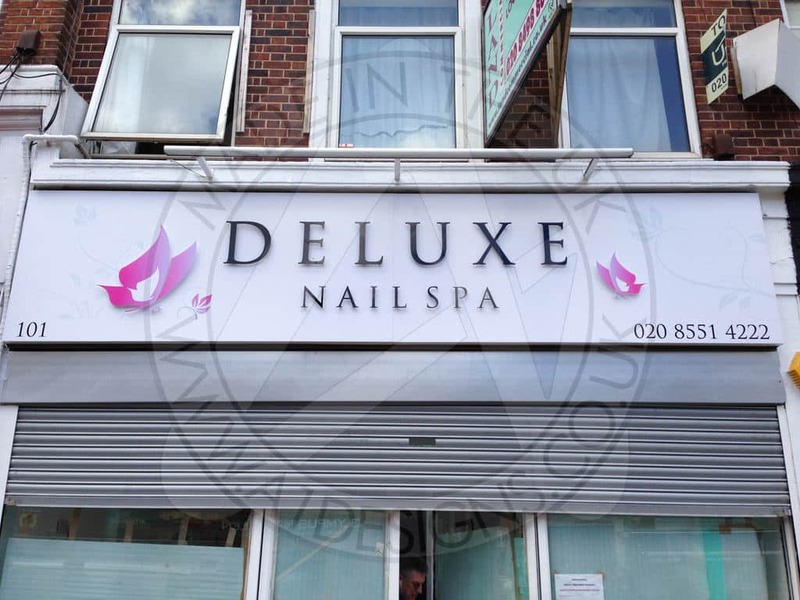 In terms of larger retail businesses, a more impressive retail sign is necessary in order to get your businesses noticed in places such as malls and large retail parks. 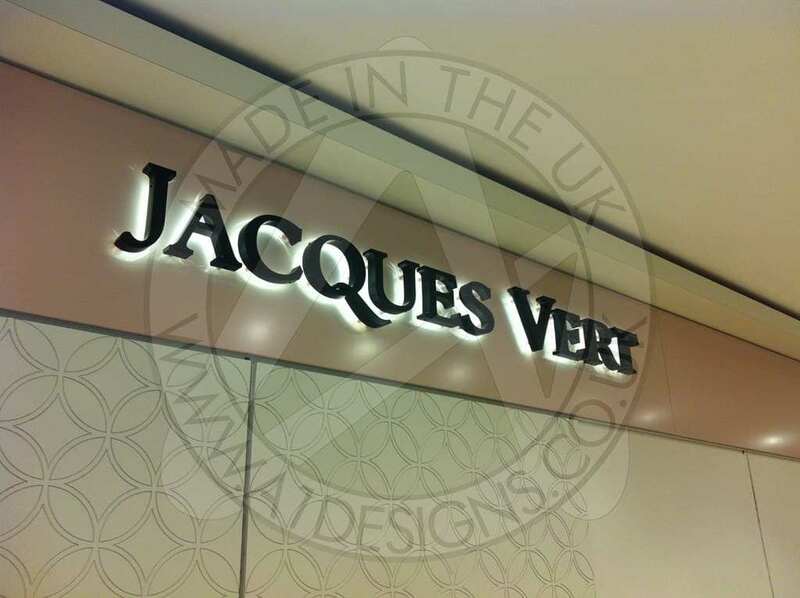 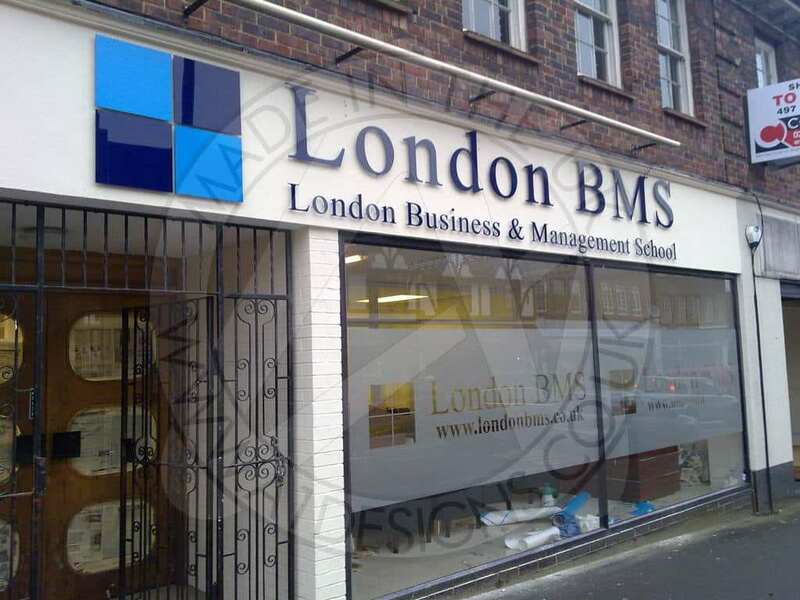 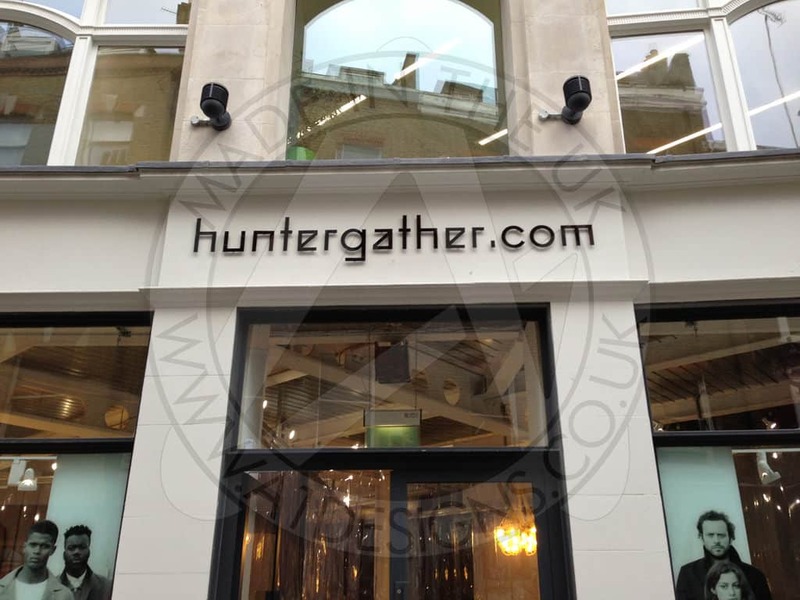 A1deSIGNS will be able to follow all sorts of brand guidelines so that we can create a sign that makes a huge impact, especially thanks in large part to factors including various production methods and illumination uses. 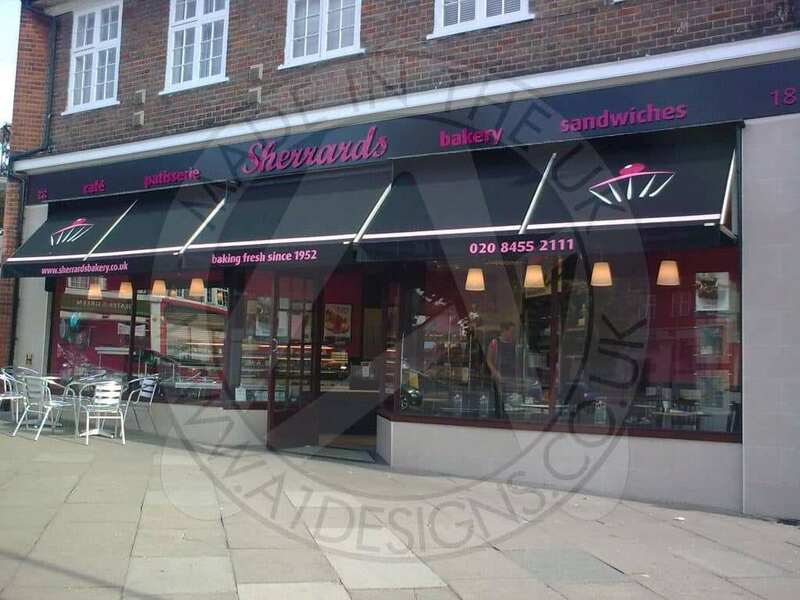 Another important factor to consider is internal retail signage, which many businesses in Purley can utilize for aspects such as directing customers to various departments or encouraging them to purchase certain items. 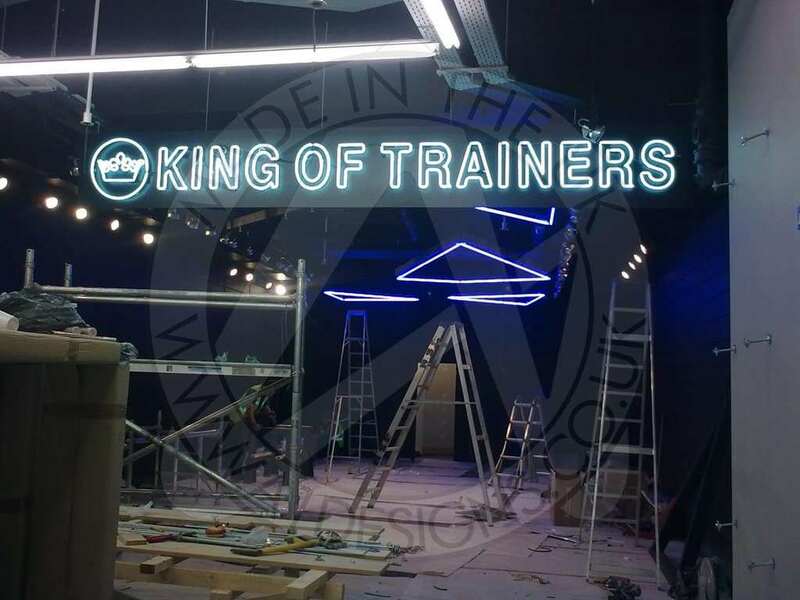 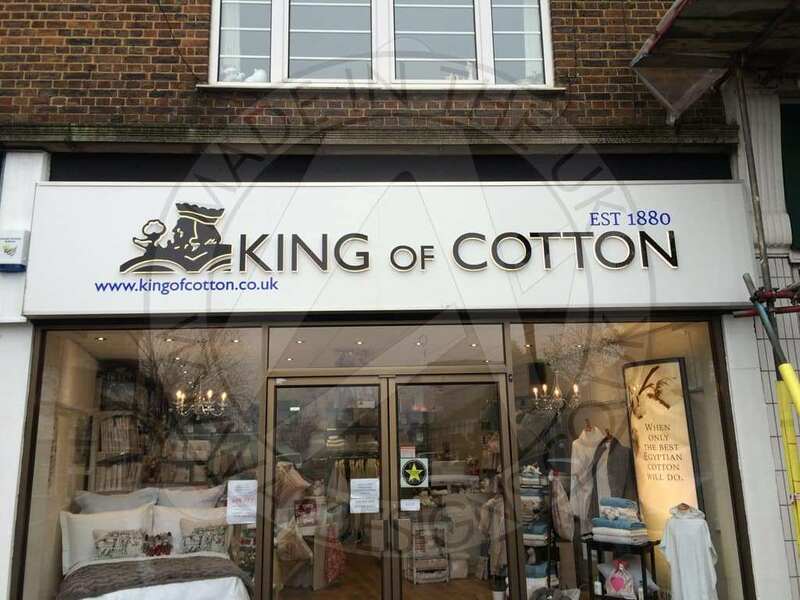 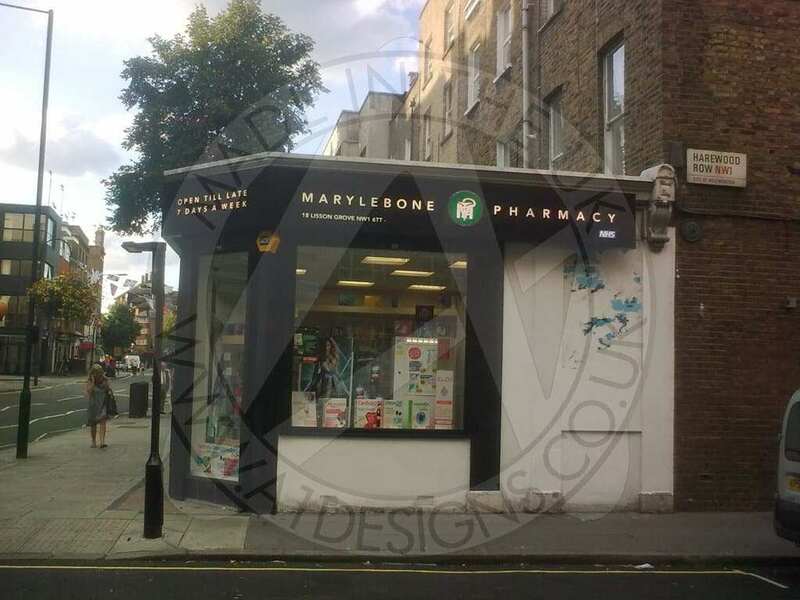 Our Purley-based business has all of the know-how necessary in order to produce retail signage that is powerful and dramatic, and most importantly, will meet all of your requirements. 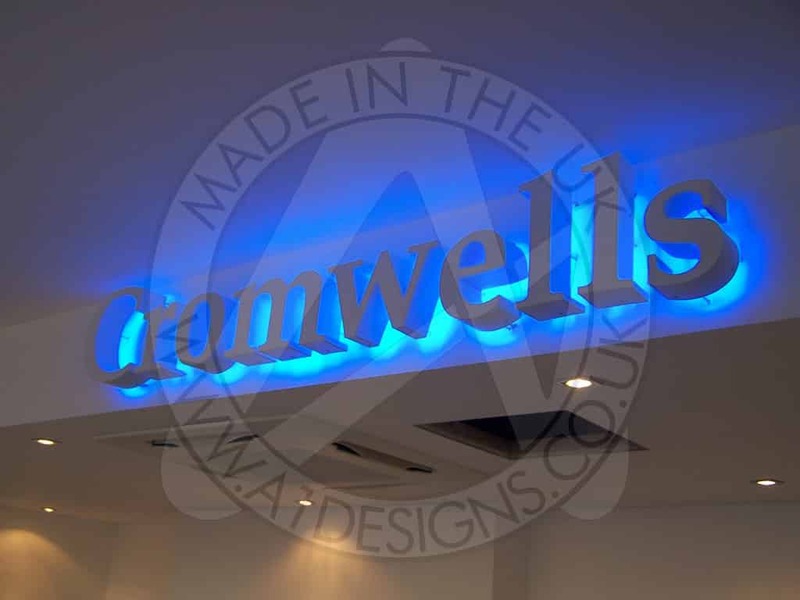 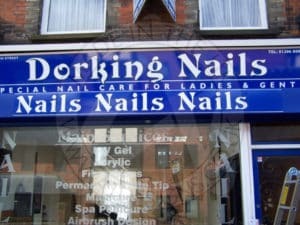 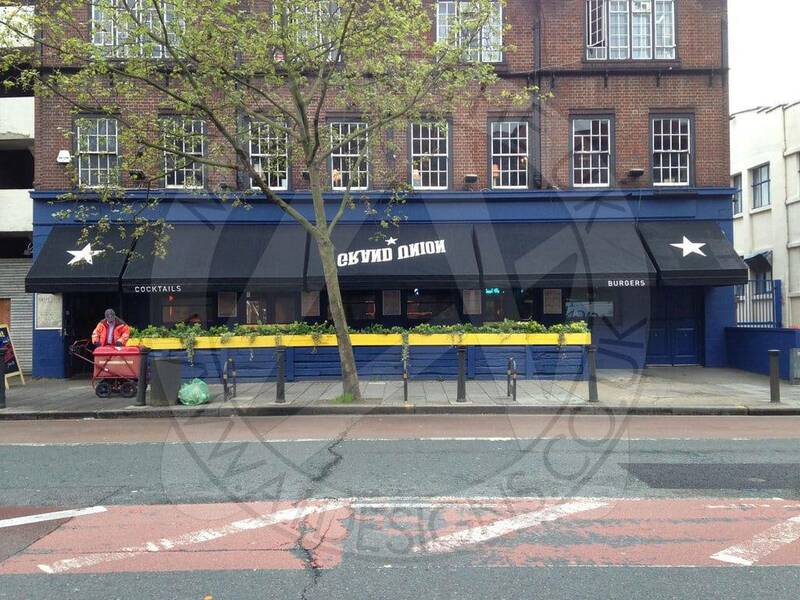 Furthermore, we can also advise you on exactly what materials should be used and where they should be used. 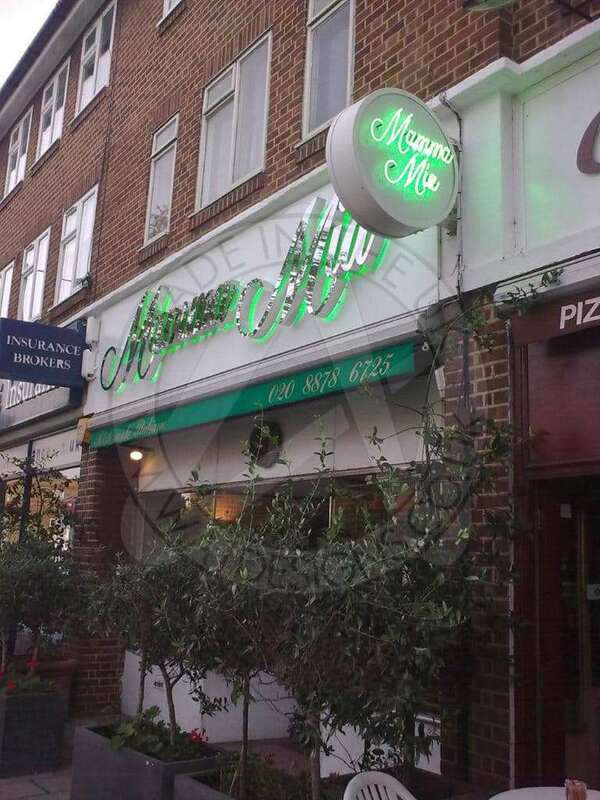 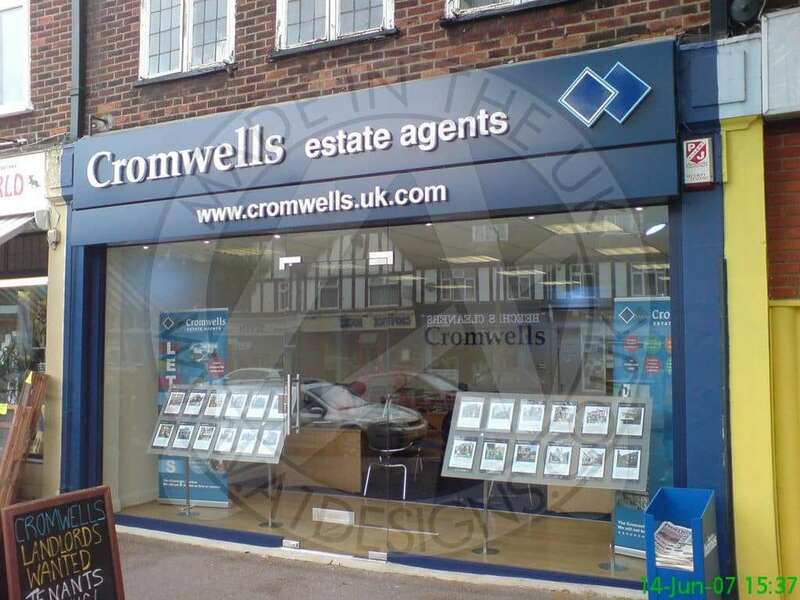 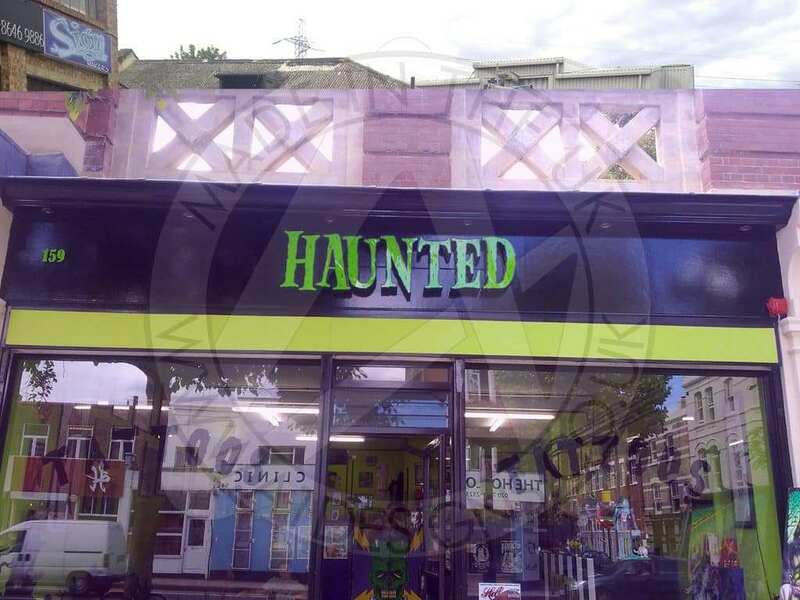 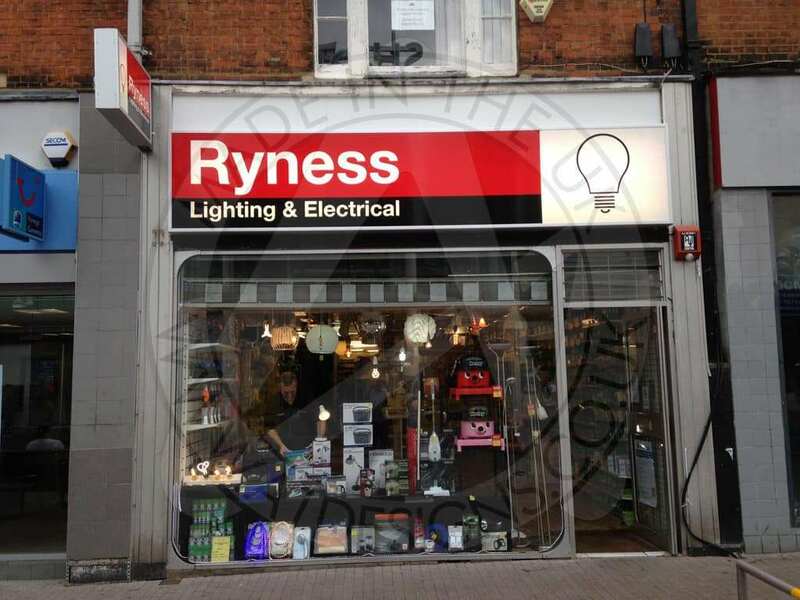 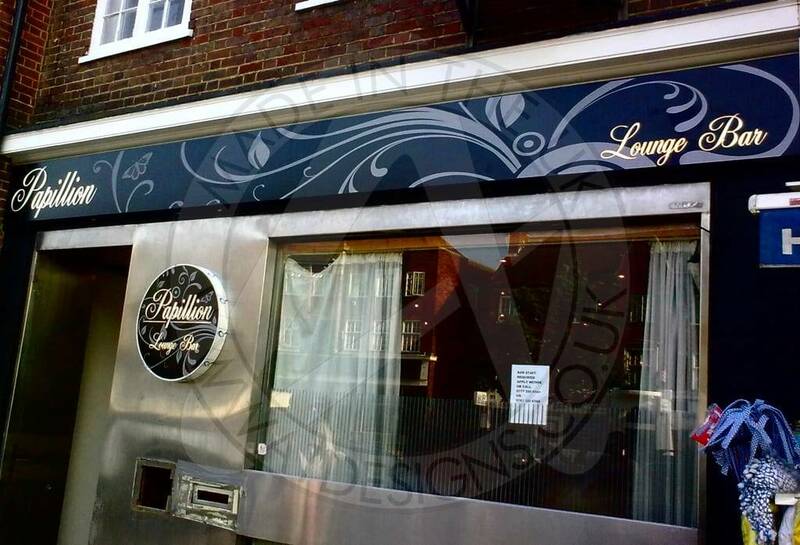 If you own a business in Purley and are looking to have a retail sign completed for it, please don’t hesitate to contact us in order to obtain a free quotation!